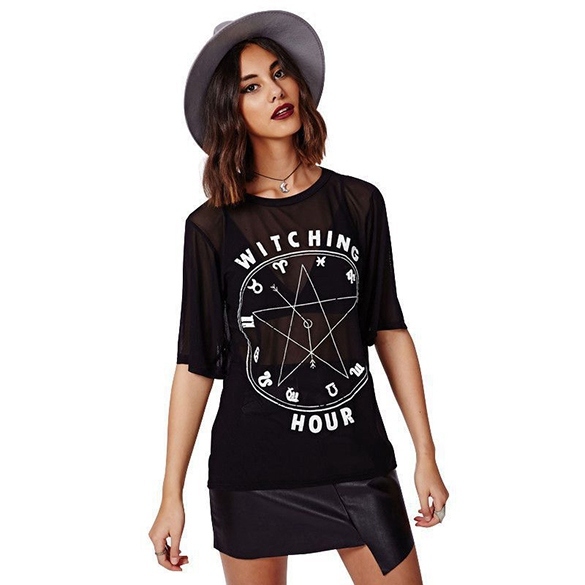 YOO, you'd look so good in the witching hours top! 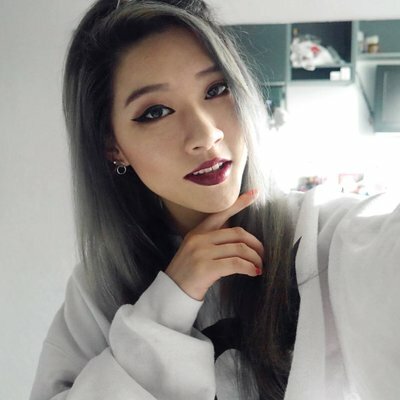 It reminds me of your old blog post called Witch Vibes I think? 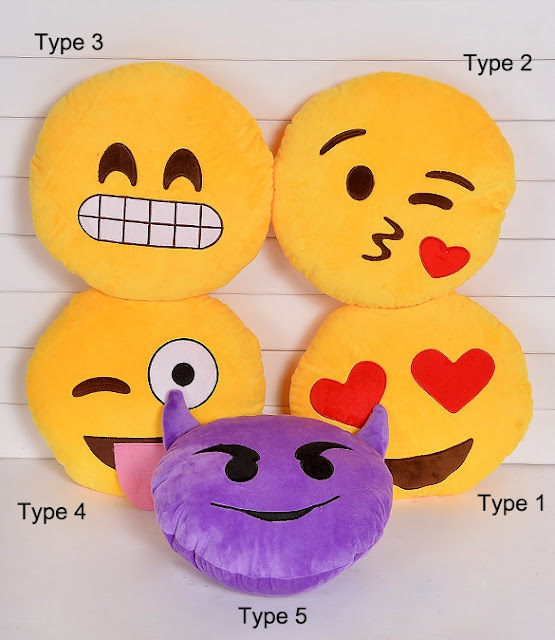 Super cute items!